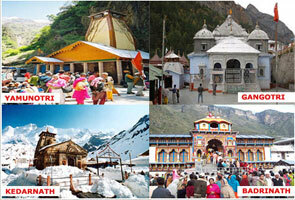 Tehri Dam is one of the biggest attractions presented by Tehri-Garhwal. It is 5th largest dam across world and 2nd largest dam in Asia. 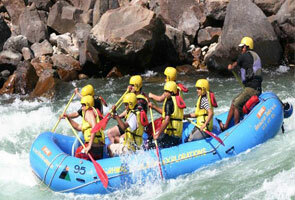 It built across River Bhagirathi which is situated in the foothills of Himalayan. The Tehri Dam generates about 2400 MW of electricity and gives drinking and irrigation water supply to Delhi and Uttar Pradesh. Chamba is one of the main and best tourist attractions of Dehradun, situated at a distance of about 18 kilometers from Tehri Garhwal and set up at an elevation of 1676 meters above the sea level. This place is well known for offering astonishing views of magnificent Himalayas and serene beauty surrounded with thick pine and deodar trees. 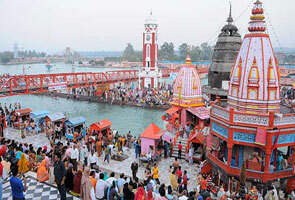 This place is also famous for showing the sacred view of Bhagirathi River. Once you visit this place, you will surely feel yourself lost in the beauty of nature. 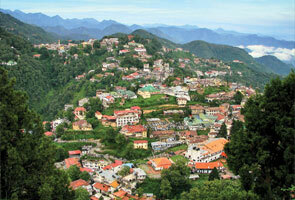 Dhanaulti (Dhanolti) is a prominent weekend getaway tourist destination presented by Tehri- Garhwal. Dhanaulti, located amidst dense lush green alpine, rhododendron, and oak forests of Garhwal Himalayas at an elevation of 2286 meter above sea level, falls on Mussoorie - Chamba route.